Spend days relaxing in the urban resort and discover a new leisure in Bangkok. Enjoy your vacation with the valued Ur Early Bird 30 Days promotion which includes 35% off our standard rates and a breakfast whenever wherever for two each morning. 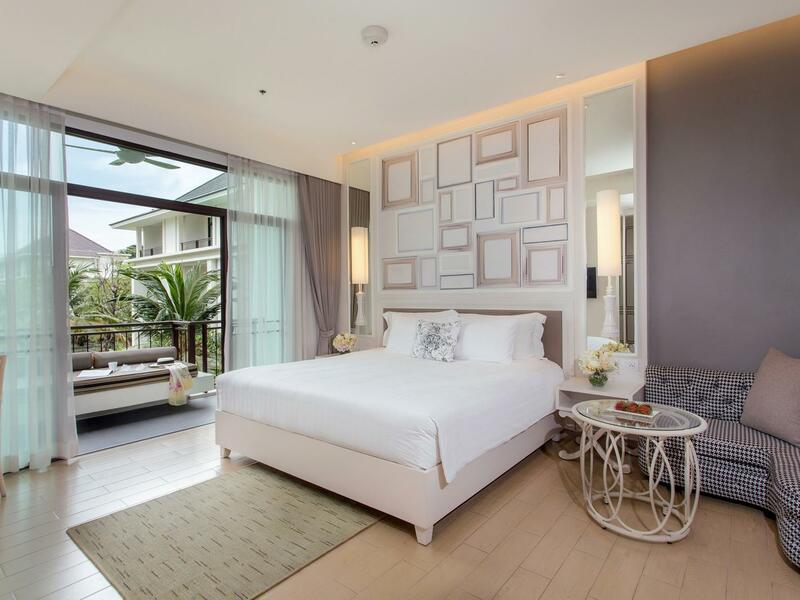 The offer is available for stay from now - 31 October 2019. 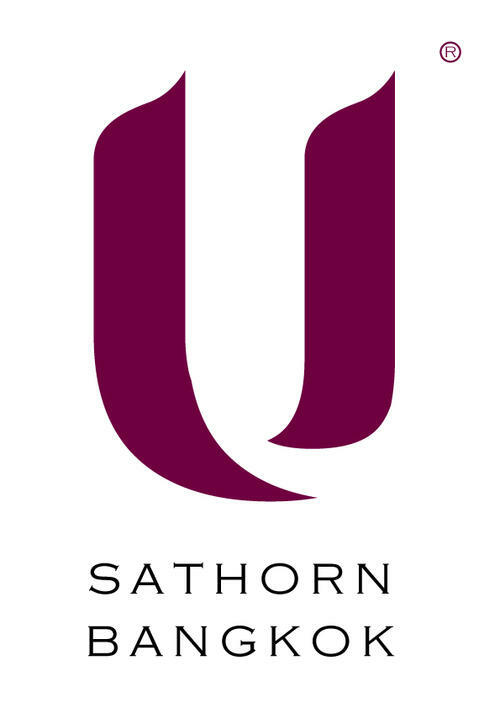 U Sathorn Bangkok reserves the right to change, modify and adjust the rates/promotion without prior notice.